HSS Stub drill bits are designed and manufactured in Germany to the highest standards designed to drill Aluminium, Stainless Steel, Galvanised steel or Carbon Steel subject to selection. They are supplied in packs of 10, supplied in multiple sizs and styles such as special short, right handed, short one sided, two sided. 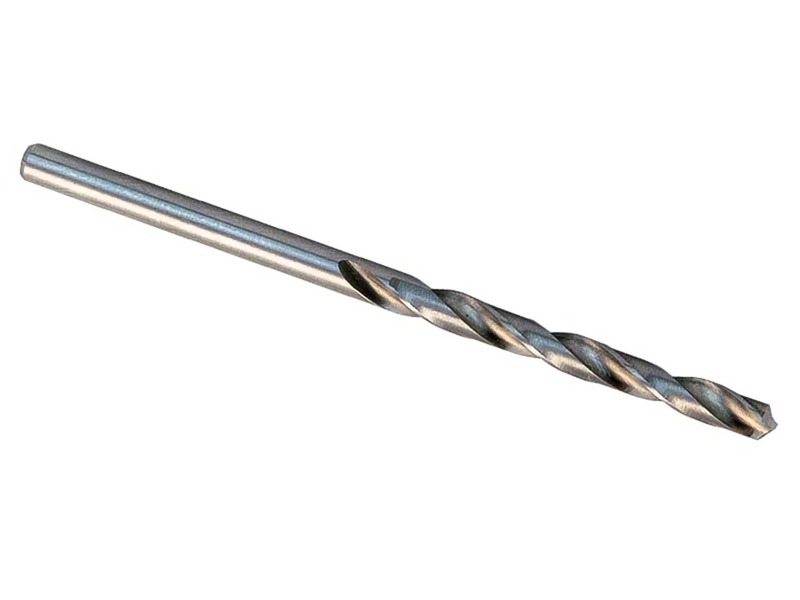 Our largest diamteter drill bit for stainless steel is 13.00mm these are supplied in packs of 5.